Going to a career fair can be daunting for all students, especially for those with graduation just around the corner. Remember, companies at these career fairs are looking for their next interns or employees. This is your time to stand out and make a good impression. Prepare yourself with these 5 simple steps to ensure you will make the most of this opportunity. Dress the part. As stated above, this is your time to stand out and make a good impression. You want to look professional and ready to meet your potential future employers. Dress as you would to an interview with a conservative and professional outfit. 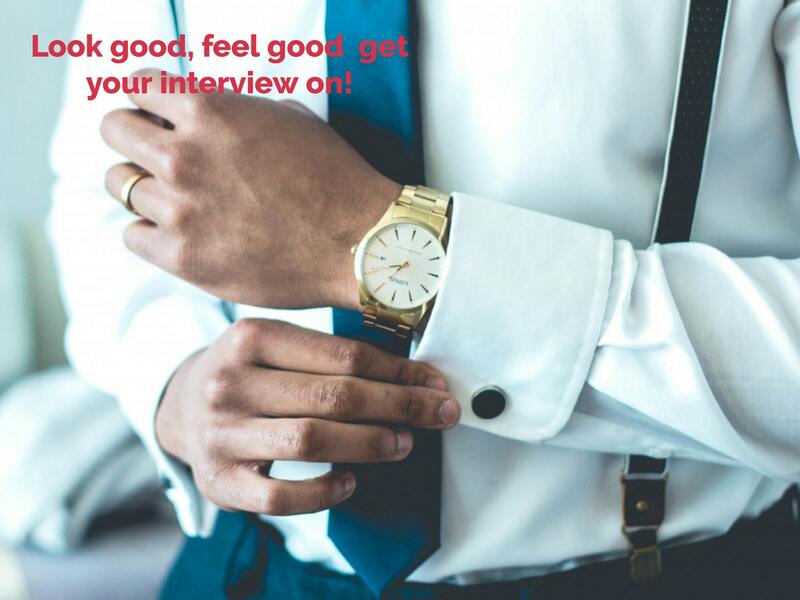 For more tips on what to wear, read How to Dress to Impress at an Interview. Bring Resumes. When visiting each employer, it is always a good idea to leave them something to remember you by, and resumes are perfect for this. Bring enough resumes to hand out to everyone you meet. These can also act as a way of giving out your contact information. Be sure your phone number and email address are listed clearly on your resume. Be ready for questions. Before going to a career fair, you should have an idea of which industry or profession you are interested in. Stick to these companies only, don’t waste this precious time. Know your resume and be prepared for questions about your previous experiences, specifically those that relate to your desired industry. Prepare your questions. Find out which companies are going to be attending the career fair and research the ones that interest you. Then, devise a list of questions about the specific companies as well as any general questions you may have. Employers will be impressed to see you did your homework! Follow up. When going from company to company, make sure to get the contact information of whomever you spoke to. This way you can follow up with the employer and make certain they remember you. Many candidates don’t do this last step, so it can really make you stand out. Give them a call and/or send them an email with another copy of your resume attached. Now you are prepared for your career fair, so get excited! This could be the day you meet your next employer and the gateway to landing your first job. Good Luck!